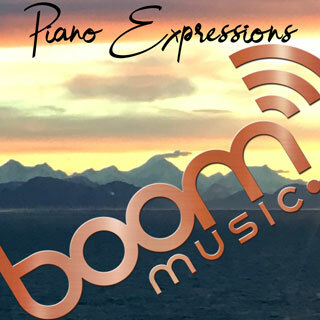 From the contemporary & quirky to the refined orchestral classics Boom offers a new Intelligent Search function along with quick and easy auditioning and download. Also available is a personalized playlist facility with drag & drop functionality. The Soundminer embedded files are available for download as MP3 and BWAV and are licensed in the UK via the MCPS at streamlined competitive rates for 2019. A selection of delicate, graceful & poignant piano compositions with an intense sense of dignity & profound depth of emotion.